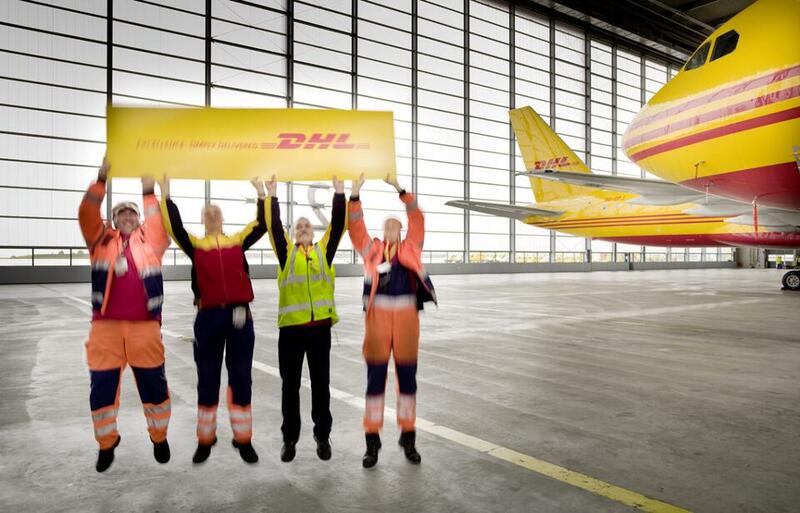 DHL is the leading global brand in the logistics industry, with about 100,000 employees in more than 220 countries and territories worldwide. We pick up and deliver documents and parcels as fast as possible around the world on a scheduled express network. This helps facilitating world trade by enabling our customers to expand their business to and from any country. DHL cares for its employees all across the globe, through initiatives that spur learning and development, support wellbeing, and give people the opportunity to contribute to the community. The My Talent World platform is an integrated learning platform that offers e-courses and multimedia materials, like videos and podcasts, to support employee growth. Employees can register for courses and are granted certifications upon completion. The portal also provides a holistic overview of each employee’s development plan, goals, succession plans, and reviews. DHL cares for its people’s physical health through events in support of wellbeing, like its World Heart Day campaign, which encouraged employees to go through a 60-day Health Journey to protect their hearts through diet, exercise, and a health screening. A pocket-size journal was given to each employee to track their progress, and a series of activities and tips were given to guide people on their journey. The company is committed to contributing to the community through programs like GoTeach, which aims to enhance secondary school students’ knowledge of the business world and commerce. It also allows young generations to gain an early insight into the corporate world and prepare for their future careers. DHL offers a site visit and Interviewing Skills Workshop for students and it partners with leading international organizations to improve the education of children and young people. CIS provides a lifelong learning and engagement journey from Foundation through to Leadership. 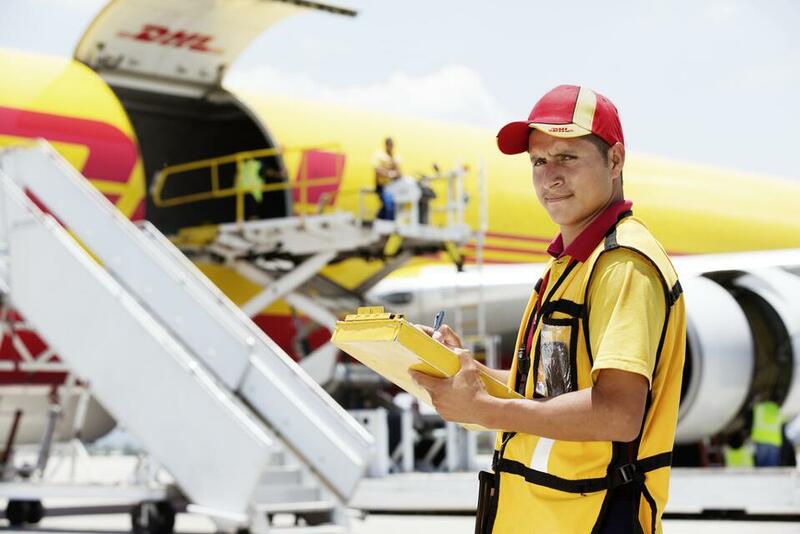 Find out about job opportunities at DHL on its careers page. "The working atmosphere is really great. That's one of the reasons why you feel comfortable with us. Most of the colleagues get on well together. We are a family. Also, we are multi-cultural, the colleagues come from different countries. I see that as enrichment. "The company is very international. There is great exchange with other countries and you get to know many cultures. This is very enriching. In addition, there is always the opportunity to exchange views with global executives. The company always moves forward and learns from the past. That's very inspiring." 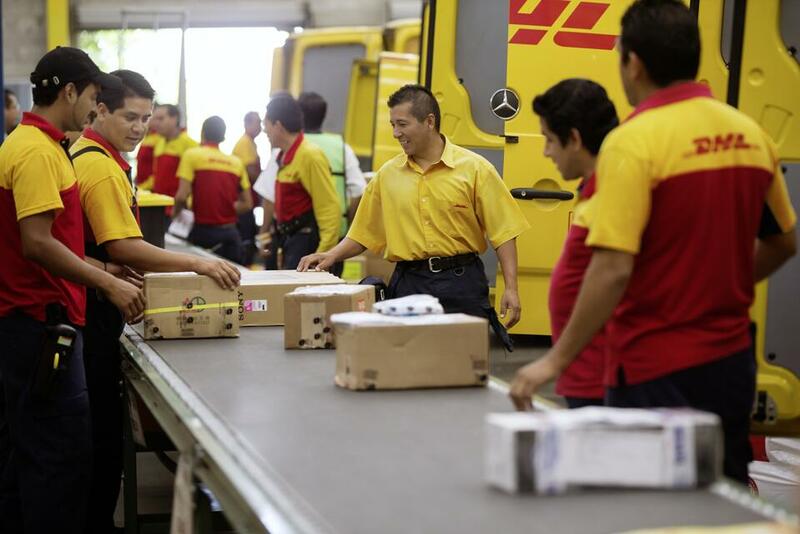 "The unique things which I can see from DHL is the transparency and the unity among every department and every level. There's no difference between the top management and lower level management. People here are very helpful- if there's anything we want to know, we can directly ask from our supervisors as well as from the managers. Every day we are learning from DHL."